This entry was posted in Automotive, Keys and tagged Automotive Locksmith, FAQs on November 30, 2015 by Locksmith Sarasota. If you are driving a newer model car, it likely came equipped with a transponder key. These keys are different from older models, since they are equipped with an RF transmitter. There is a small receiver located near the ignition switch on your vehicle. Once you insert the key into the ignition, it transmits a low-frequency signal to your vehicle. The transponder is a security measure put in place to help prevent cars from being hotwired and stolen. The car won’t start unless it detects the correct signal from the key. A copied key without the right signal will not start the car, either. One way to tell whether your key is a transponder key is to examine it closely. If the plastic part of the key is considerably thicker than the metal part of the key, you likely have a key with a transponder. Another strategy to determine whether you have a transponder key is to contact your dealer and inquire about the cost to replace it. You’ll need to provide your vehicle’s VIN number when you call. If the dealer quotes you a nominal amount, then you probably don’t have a transponder key. On the other hand, if you are quoted a number that could be as high as a few hundred dollars, then you have a key with a transponder. 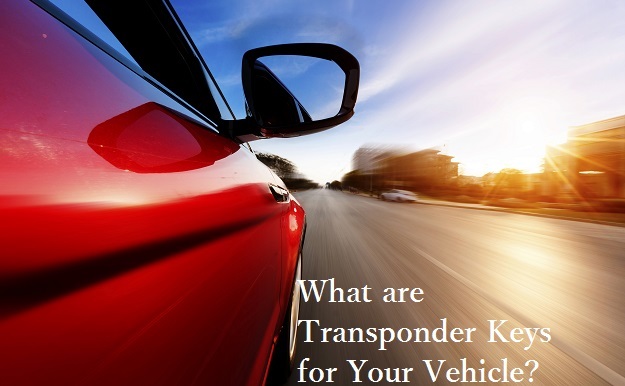 What If I Lock My Transponder Key In My Vehicle? This situation happens more often than you realize. Contact a Sarasota, FL auto locksmith immediately for assistance. At Locksmith Sarasota, we know how stressful this situation can be and will get to your location straight away. Our experienced technicians have the training necessary to open any vehicle without causing damage. We are a full-service automotive locksmith company that will have the right tools and equipment available to help you on the spot. 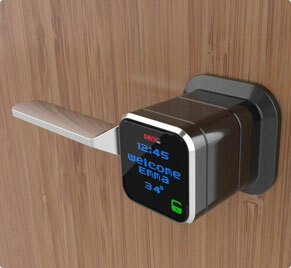 We offer affordable mobile locksmith services and your satisfaction is guaranteed. If you lock your keys in your car, break a key in the ignition, need jumper cables, or a new key made, contact us – your Sarasota Florida auto locksmith service.